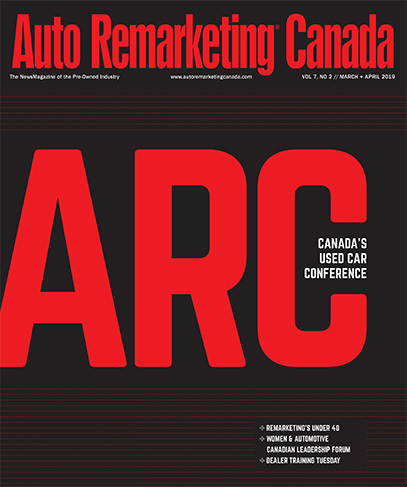 June marked the first time in five months that there was a dip in the Canadian Black Book Wholesale Used Vehicle Retention Index. But take that with a grain of salt. It was a relatively modest month-over-month decline (0.4 percent), and the index is still strong, and vehicles are retaining values as well as they have in the 13 years the index has been tracking values. What’s more, the index in June was up 3.9 percent year-over-year. On a segment level, fuel price gains are helping to push up smaller cars. “Looking across the segments in greater detail, the subcompact and compact cars have shown impressive growth of 8 percent and 7.4 percent, respectively, since the same time last year,” Canadian Black Book said in its analysis. “Subcompact cars are up 0.6 percent from last month alone. No doubt some higher fuel prices are helping these two segments stay strong,” it noted. CBB also spotlighted the compact crossovers, which jumped 4.4 percent-over-year and 0.5 percent month-over-month. Midsize cars have fallen 1.4 percent year-to-date but climbed 7.4 percent year-over-year in June. Conversely, there was a 2.2-percent year-over-year decline and a 0.7-percent month-over-month drop for full-size pickups, according to CBB. Minivans were 3.9 percent softer through six months of the year and were off 1.3 percent month-over-month. Luxury cars dipped 1.5 percent year-over-year. Separately, the ADESA Canada Used Vehicle Price Index, powered by ALG, was up in June after seasonality adjustment. However, the report on that index found that wholesale price fell an average of 0.3 percent from May. By segment, transaction prices on mid-compacts were down 4.7 percent month-over-month, midsize cars were down 10.4 percent, minivans fell 2.1 percent and compact SUVs were off 4 percent, according to the ADESA index report. Midsize SUVs were up 1.2 percent, and full-size picks were down 1 percent.